Please quote ‘WEB ID TR00089’ when enquiring. 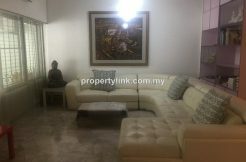 This unit is also for Rent – RM5,500 per month. 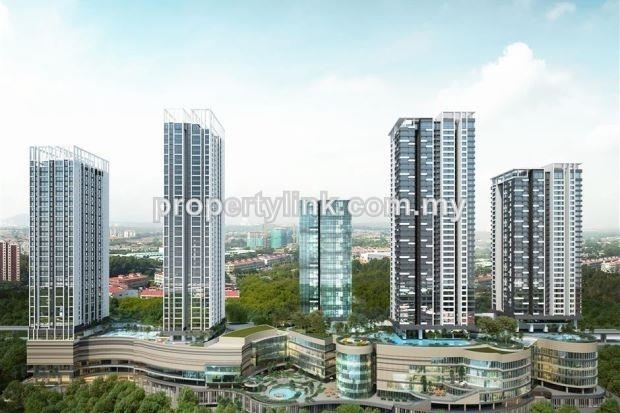 Tropicana Gardens is the latest up-and-coming project to be strategically developed in the bustling, well-established area of Kota Damansara, along Persiaran Surian. 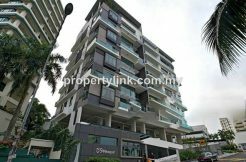 It ia a 5-star Condominium with an unobstructed golf-course view. Tropicana Gardens is easily accessible not only via major highways but also through the use of public transportation. 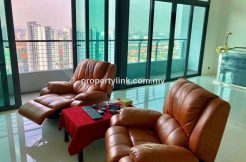 Some of the major highways which allow residents and tenants direct access to the site include the New Klang Valley Expressway (NKVE), the Lebuhraya Damansara-Puchong (LDP), the Sprint Highway and the Penchala Link.